Indexing the fictional designs and devices—the bills, parts lists, maps, catalogues, and containers—of imagined logistical operations and infrastructures. 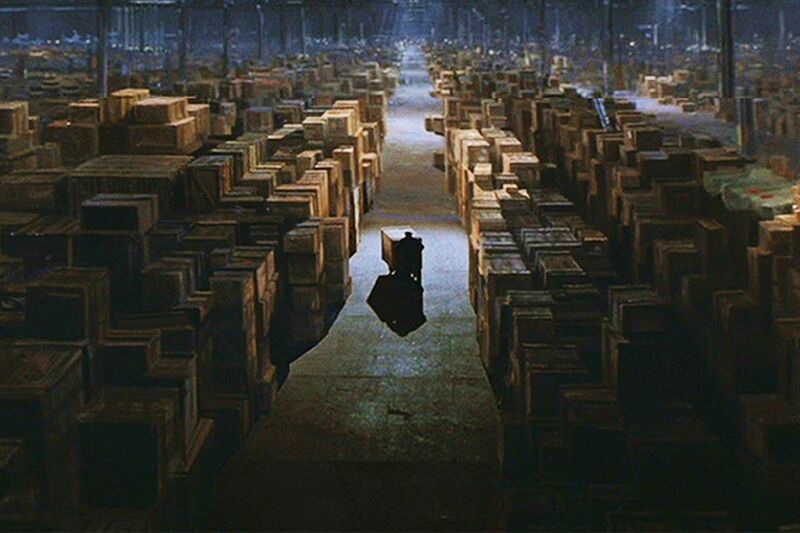 We have the Yellow Brick Road, a bill of lading for shipping Madagascar’s penguins, and the warehouse from Raiders of the Lost Ark—among others. If you have any ideas to share, please go ahead and do so.